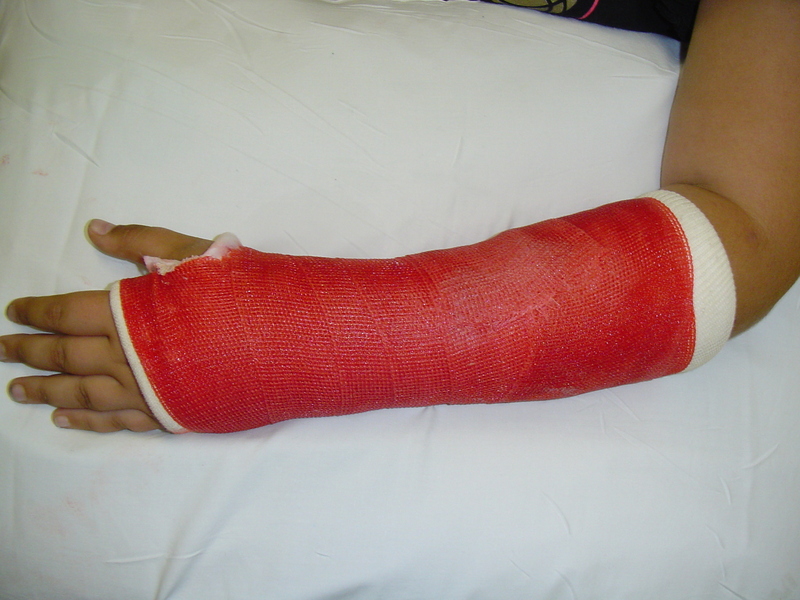 The cast should allow for full elbow movement, and should not extend beyond the distal palmar crease to preserve motion at the MCP joints. The thumb should also maintain full range of motion. The wrist should be in neutral alignment.